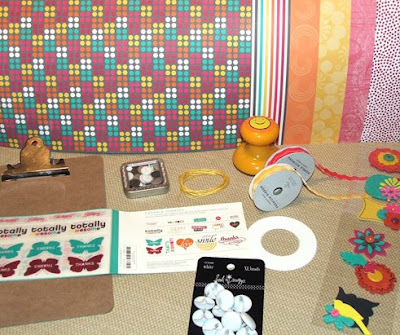 Scrapbook Bakery Blog: New Kit and National Scrapbook Day Fun! cute name for the kit Heather! Love all those cards that Lisa made!! Super cute. And cool deal too on your store!! Tomorrow I'd LIKE to get to Archivers and do some scrapping, we'll see! woops! forgot to answer the question. i will be home recouping -had another surgery but will be checking blogs and getting inspired for future scrapping - have fun at your crop! I'll enjoying my brother-in-law's wedding and hopefully getting some good photos to scrapbook later! Love the kit.Thanks for the inspiration. Can't wait to get my own. Well I will be in and out this whole weekend. 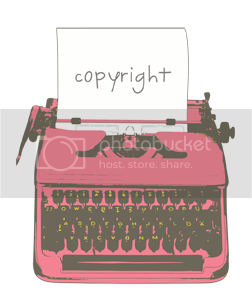 But my plan is to visit my favorite blogs and participate in the ACOT Crop.So,have fun scarpbooking. I'm making Mother's Day cards and some card gift sets. Happy NSD! I've been participating in some online festivites. 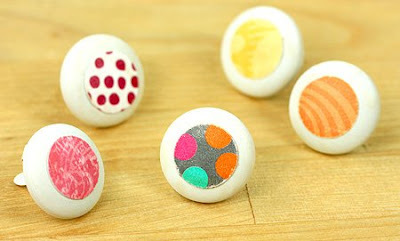 Today I have just been doing some blog hoppin and getting some great ideas. I spent my time at Archivers - they had some make & takes and great sales. I also worked on some cards. Love the kit! I love the new kit! It's so bright and cheery! I've been participating in a couple online crops today for NSD. It's been fun! Thanks for the chance to win some cute stuff! 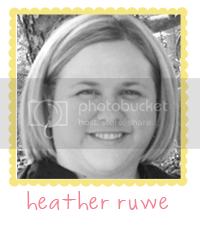 super cute kit heather ... that smile stamp is adorable! 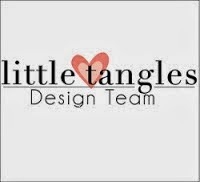 and lisa created so many great designs with this ... gorgeous! i spend the day doing a little scrappin ... in between laundry and cleaning. lol! I mostly blog hopped and got some inspiration from all over! Love the kit and the bright colors. i spent the day at my son's classmate's 4th birthday party. we made a card to give to her. 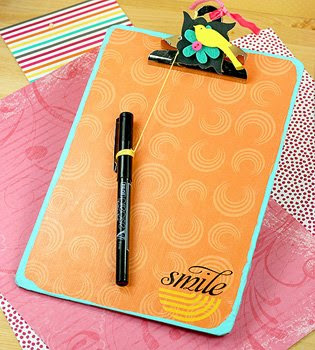 then later on, i met up with a blogger friend to go do a make-and-take at the LSS! proceeds were donated to charity. fun time! Hi there! I came over here via Lisa Spangler's blog! 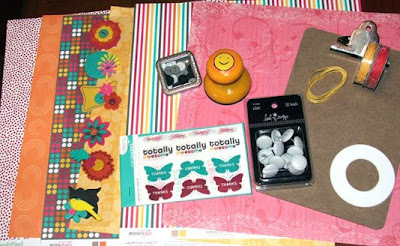 I loved what she did with this bright gorgeous kit, and I gotta say... Happiness is so darn true! I had to work yesterday... so hope to do some NSD goodies today... LOTS of Mothers' Day projects in the hopper!!!! 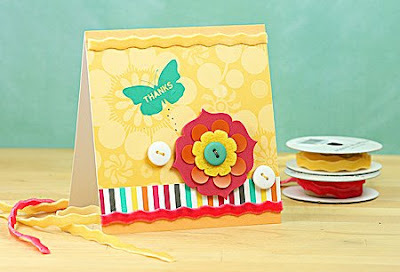 I saw this kit in action over on Lisa's blog and WOW it is awesome!! NSD must be spent stamping and scrapping...right??!! For me it was about making cards with new supplies!